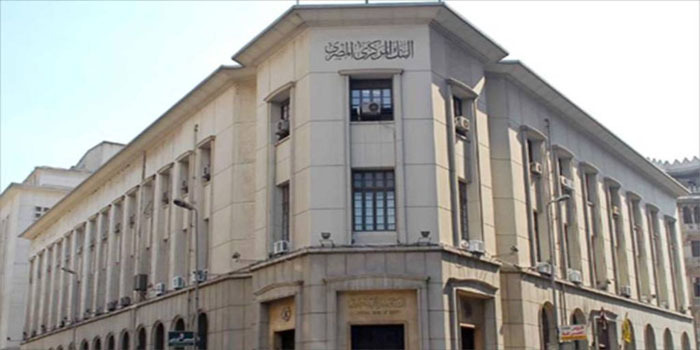 The Central Bank of Egypt (CBE) will issue treasury bills (T-bills) worth EGP 17 billion on Sunday, on behalf of the Ministry of Finance (MOF). The first tranche of the T-bills will be offered through 91-day notes at EGP 8.5 billion, while the second offering will be through 266-day notes at EGP 8.5 billion, according to the CBE’s official website. Egypt’s debt instruments, especially T-bills, are attractive to foreign investors owing to their high yield. State-run banks are the largest holders of the government’s debt instruments.